Part 3 (coming up) will be all about opening the project up in IntelliJ so that IDE features such as 'Go to Definition' work correctly. This is needed for the jack-server to run - AOSP seems to need a version of curl specifically built against OpenSSL whereas curl built into macOS uses the Mac APIs for TLS support. 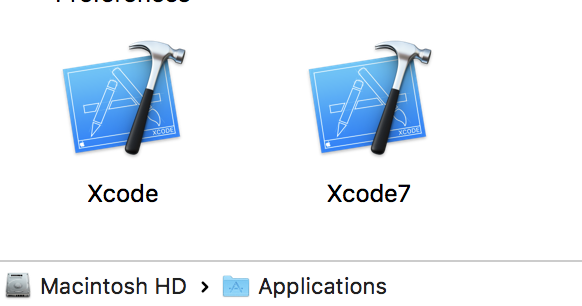 Install it side- by- side to your current Xcode: Copy it to Application and choose "keep both", you can later rename the new version of Xcode to something easy such as "Xcode7"
JX where X is the number of processes running concurrently, you can increase / decrease this number but a good number is 2x the number of CPUs in your computer (-j4 for an i5-based machine and -j8 for an i7-based machine). © 2019 Building AOSP on a mac - part 2. All Rights Reserved. | Built with Ghost and Caffeine Theme.